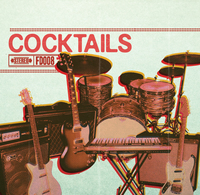 Melodically, Hypochondriac draws inspiration from the catchier side of the kinds of 90s bands that were popular when the band’s members were first seriously getting into music (think Supergrass, Teenage Fanclub, The Lemonheads, Dandy Warhols, Matthew Sweet, The Rentals, etc.). 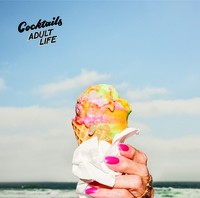 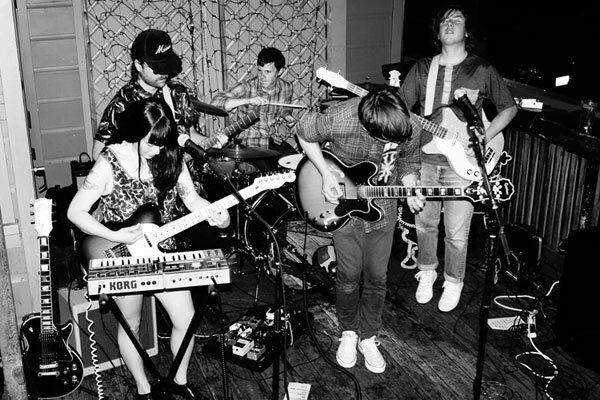 But with Joel Cusumano’s ever-present hook-laden guitar leads riffing throughout, and Lauren Matsui’s fuzz-driven Moog synths and near constant vocal harmonies, the band has set themselves apart from their nostalgia-obsessed contemporaries. 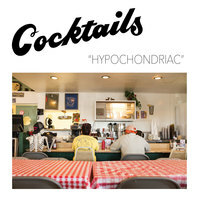 Hypochondriac is a quick gut punch of a record - it draws you in with brief moments of sweet and fuzzy feelings, and then drops you by piling on enough hooks and huge choruses to keep your head spinning for days.